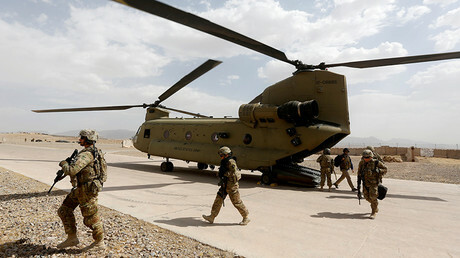 The US Senate has voted 61-36 to kill the amendment, proposed by Senator Rand Paul (R-Kentucky) which would repeal the 2001 and 2002 Authorizations for Use of Military Force (AUMF) in Afghanistan and Iraq. The Senate can’t repeal the AUMF without replacing it with a new authorization, said Senator John McCain (R-Arizona). “It would mean that we would immediately need to start winding down” US forces abroad, said Senator Bob Corker (R-Tennessee), who also opposed Paul’s amendment. Paul had vowed to delay the passage of the $700-billion dollar National Defense Authorization Act (NDAA) if he didn’t get a vote on repealing the AUMF. “We have been there for 16 years. It is time for [the wars] to end. It is time for Congress to vote on whether or not they should end,” Paul said on Monday. We have been there for 16 years. It is time for them to end. It is time for Congress to vote on whether or not they should end. Where is the anti-war left demanding the wars end? Where is the constitional conservative right demanding Congress reclaim its war powers? A number of Democrats joined the Republican majority in sidelining Paul's amendment. To fight the Islamic State (IS, formerly ISIS/ISIL) terrorist group, the Trump administration relies on authorization for the use of military force that was approved by Congress in 2001, shortly after the 9/11 attacks. Last month, Secretary of State Rex Tillerson and Defense Secretary Jim Mattis told lawmakers the 2001 authorization provides sufficient authority to wage war against the Islamic State in Iraq and Syria. Critics argue it’s a legal stretch at best, as the Islamic State group did not exist 16 years ago and that the US now uses the legislation to carry out military operations in Syria, Yemen, Somalia, Libya and other countries. A separate authorization, which in 2002 approved the war against Saddam Hussein in Iraq, is also still in force. The War Powers Resolution, enacted in 1973, prohibits US troops from being sent into combat for more than 90 days unless Congress has approved authorization for military force. 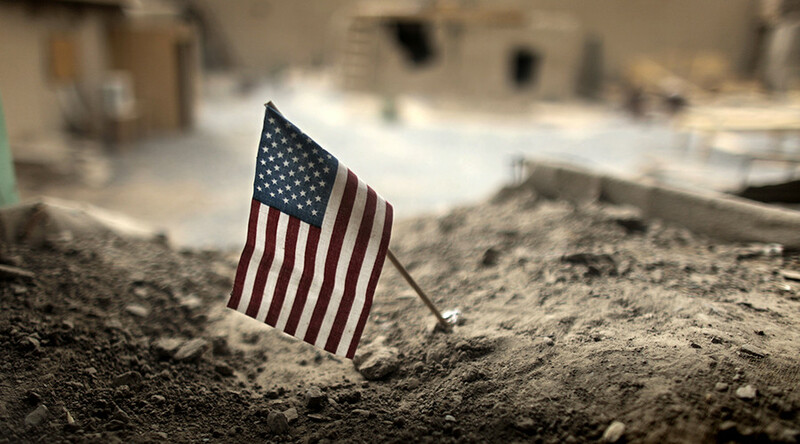 The war in Afghanistan, which began in 2001 as a US response to the 9/11 attacks, is the longest war in US history.